Driving into work yesterday a lot of the news on the radio was about the NHS sites are going smoke free, meaning no one is allowed to smoke in or around the hospital sites. For me this was great. It meant going into to work and not worrying about walking round the entire site to find a door where no one was smoking outside it and having to walk through a fog of smoke potentially causing me a life threatening asthma attack. As I left my car in the cap park to walk into the hospital I wondered if it was a big April fool. 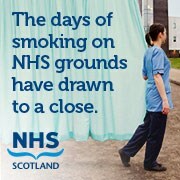 I passed more people smoking as they left the hospital to the car park than normal. Going from the hospital to the car park is all hospital site. No one seemed bothered that they were smoking. No one was patrolling to stop people smoking. Maybe it is just a big April fool giving so many people false hope. 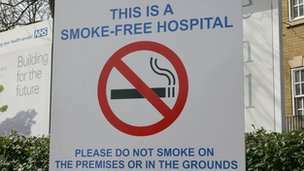 The hope that they can move around there work place without navigating and avoiding all the smokers hot spots. At lunch a few were saying it is ridiculous they have to go of the site to smoke because it is hard to go without a cigarette when you smoke. My argument is that smoking is a choice. You choose to smoke. You choose to risk addiction, you choose to smell of stale smoke, you choose to waste your money, you choose to risk long term damage to your health. But ultimately you choose to risk the lives of other people who you subject to your smoking or stale smoke left on your clothes. When you have a condition that effects your breathing through no fault of your own, you have not inhaled toxic substances or abused your lungs, but your lungs are just rubbish you do all you can to look after those lungs and protect your breathing. I don’t have a choice about how my lungs are. They are just that way. 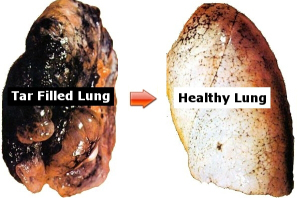 You do have a choice, you have a choice to preserve your own lungs but also the lungs of others. 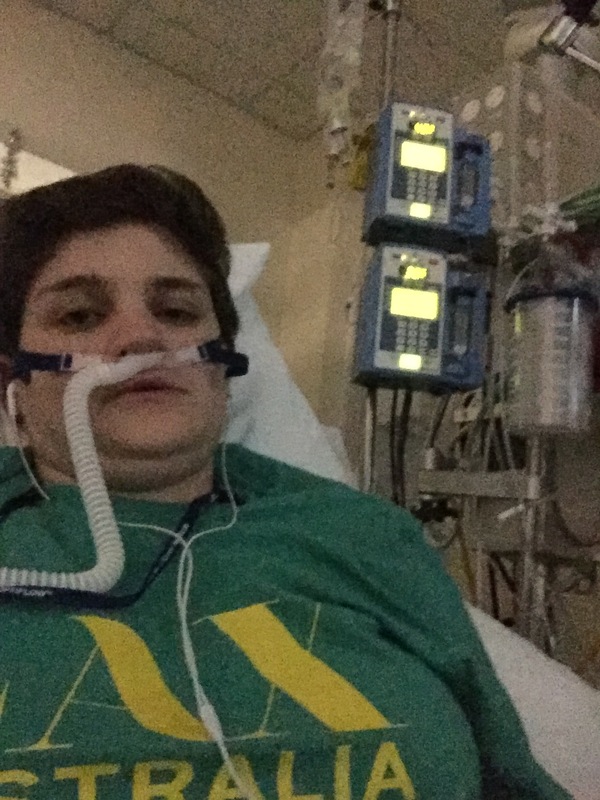 You can’t see chronic breathing conditions. You don’t know if the person walking past you may end up in the high dependancy because of the smoke from your cigarette. You don’t think about that. All you think about is getting your nicotine fix, and that trumps all your other thoughts, thoughts that you have when at work about saving people or getting them better or what it may have been that caused them to become so poorly. 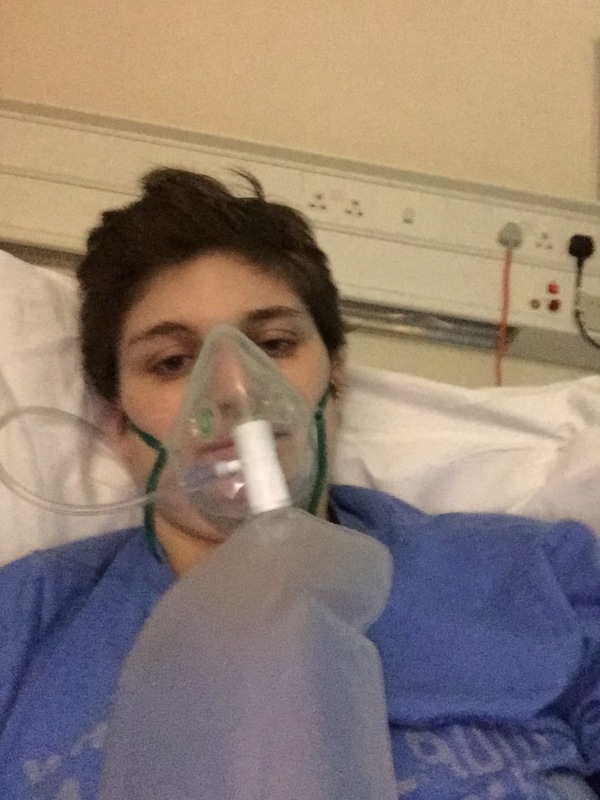 I know some who read this will think it is totally over the top and I should not get so wound up about people smoking on or off a hospital site but this is the real way I feel. Living in fear knowing someone else actions which won’t effect them can be devastating for someone else shouldn’t happen. It does and will continue into the future. I have many friends who smoke, family members who smoke and have had partners who smoke and none of them really understand the full impact their habit has on me. Even the smoke lingering on their clothes can leave me needing my inhaler. I hate making a fuss about it and in this post it is the only real time I can express exactly how I feel about it and its impact on me. Many just think take your inhaler it will be fine but its not. And if those closest to me don’t understand the risks then how will anyone else. My main point is that smokers have a choice no one forced them, those with difficult asthma and CF etc do not have a choice. I often ask why did I get the rubbish lungs. Why not give them to someone who smokes..its what their lungs will end up like in the end. A smoking habit will leave you gasping for breath, chronic chest infections, a persistent cough, and lungs which are so poor at turning oxygen into carbon dioxide that too much oxygen can be more dangerous than low oxygen. I do not wish this on anyone but in my dark moments when I struggle to breathe and every little thing takes so much effort I do think why me? what did I do? Part of me sometimes wonders that perhaps if I had smoked or inhaled a toxic chemical or something then at least there would be a reason and a cause for my asthma being as it is but there is not. Most of the time I can deal with this but on some occasions it is really hard. If you smoke, try jumping ahead 30 years and see what your breathing will be like- put a close peg or something on your nose to stop you breathing through your nose and get a small plastic straw to put in your mouth and breathe through, now run as far as you can and see how difficult this is. You can take the close peg off, you ca take the straw out your mouth, you can breathe normally do you want to have a future where you can’t escape from breathing like that?